Akar to Apostolakis: "Congratulations on your apointment. 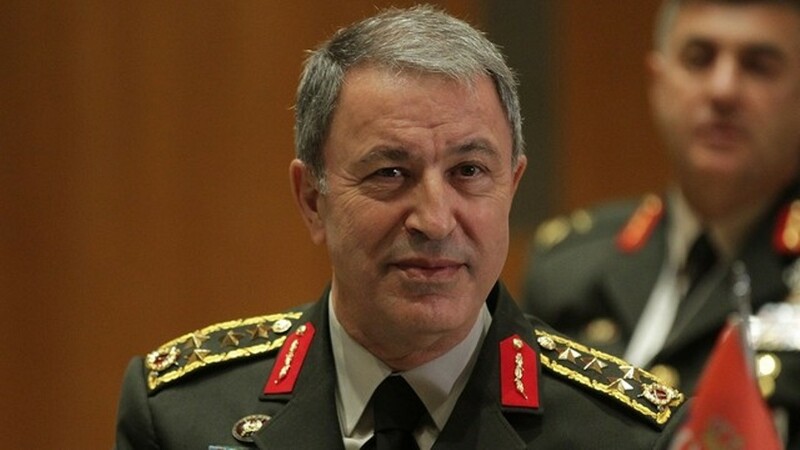 I'm waiting for you in Turkey"
Turkish Defense Minister Hulusi Akar has sent a letter to his Greek counterpart of Evangelos Apostolakis, congratulating him on his election as Minister of Defence. According to information, in his letter Akar says he is in favor of military cooperation and good neighborly relations. At the same time, the Turkish Minister extends an invitation to Evangelos Apostolakis and expresses his wish to host him in Turkey.